Every month, simply place one heaped scoop into the toilet and leave for 10 minutes, then just flush. Or you can apply direct to the Septic Tank or Package Treatment System via a manhole. For a normal household tank up to 2500 litres a typical dose of one scoop per month is sufficient. However if the tank is larger, or household numbers are higher, then increase the dose to every fortnight. 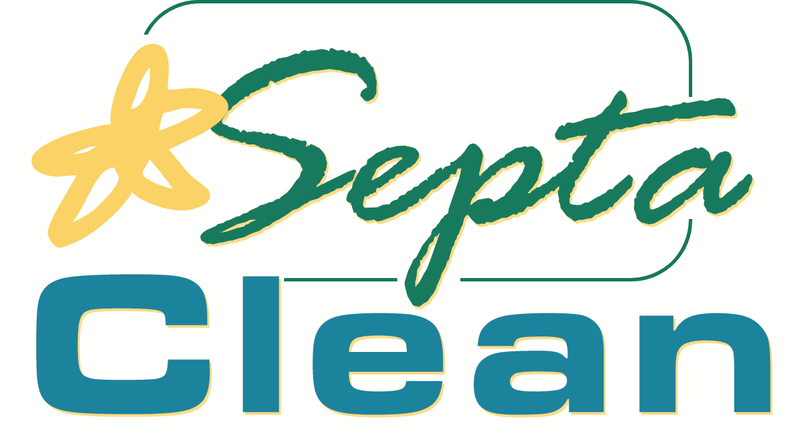 If you are using SeptaClean for the first time, place 4 heaped scoops at the start and 1 per month for 3 months. For best results, it is recommended that you apply at night to give the product time to work before any disinfectants, bleaches or detergents are used. This pack is designed to last 6 months dosing or 3 months if used for the first time. Every week add a measure of 25ml into the toilet and flush. For best results, add the product at night as this will give the microbes time to work before any disinfectants, bleaches or detergents are used. Dose Today, Keep Your Worries at Bay!